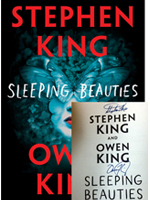 Michelle Obama will be signing copies of “Becoming” at various locations in April. View more details. 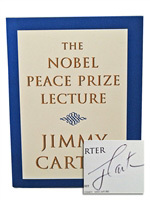 Doc Collins will sign copies of “1300 Hours” at VA next month. View more details. 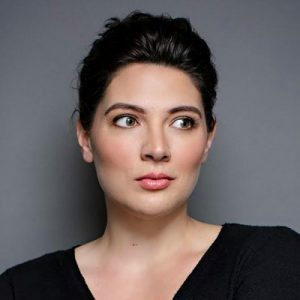 Sarah A. 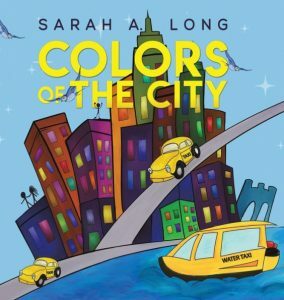 Long will be signing copies of “Colors of The City” in NJ next month. View more details. 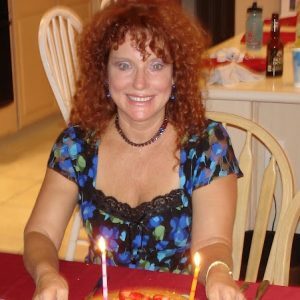 Local author Amanda Rowe will be reading and signing copies of her children’s book “If There Never Was a You” in NJ next month. View more details. 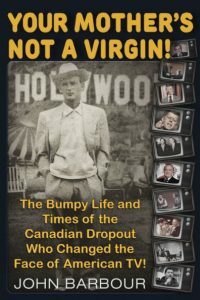 John Barbour, who is otherwise referred to as “the godfather of reality TV”, will sign copies of “Your Mother’s Not a Virgin!” in NV next month. View more details. 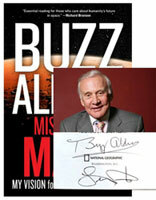 Sylvia Nobel will be signing copies of her award-winning “Kendell O’Dell mystery series” in AZ next month. View more details. 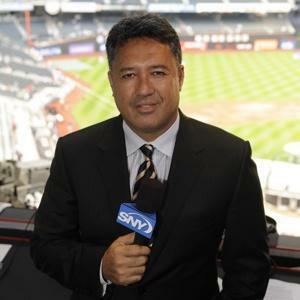 Ron Darling, former NY Mets star, will be signing copies of “108 Stitches” at various locations across the country during April. View more details. 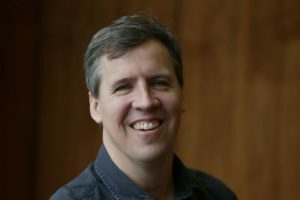 Jeff Kinney, author of “Diary of a Wimpy Kid Series” will be signing copies of “Diary of an Awesome Friendly Kid” in NJ next month. View more details. 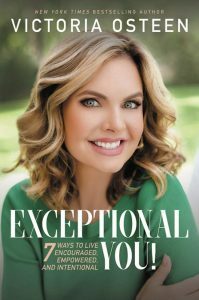 Victoria Osteen & Joel Osteen will be signing copies of “Exceptional You!” in NJ next month. View more details. 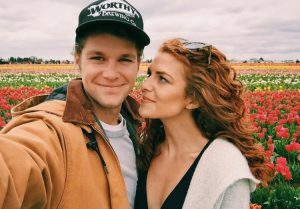 Jeremy Roloff and Audrey Roloff will be signing copies of “A Love Letter Life” in NJ next month. View more details. 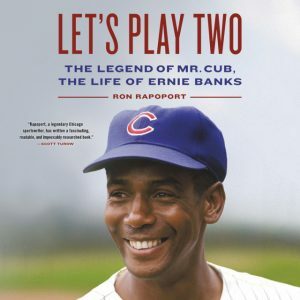 Rich Nye, former Chicago Cubs star, along with author Ron Rapoport, will be signing copies of “Let’s Play Two” in IL next month. View more details. 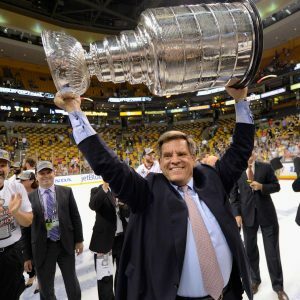 Tony Esposito and Rocky Wirtz, Chicago Blackhawks legends, along with author Bryan Smith, will be signing copies of “The Breakaway” in IL next month. View more details. 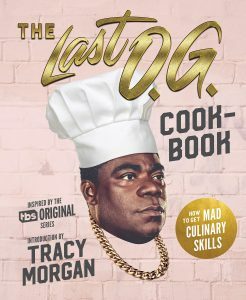 Tracy Morgan, star of “30 Rock”, will sign copies of “The Last O.G. 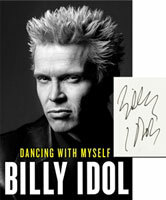 Cookbook” in NY next month. View more details. 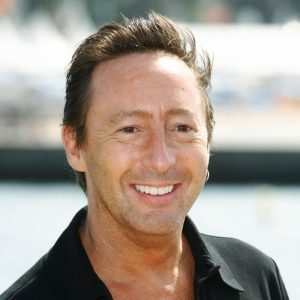 Julian Lennon, second generation pop star, will be signing copies of “Love The Earth” in NJ next month. View more details. 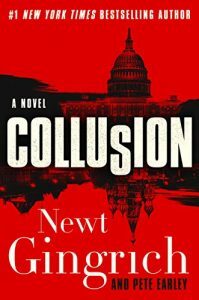 Newt Gingrich, former Speaker of the House, will be signing copies of “Collusion” at various locations during April and May. View more details. 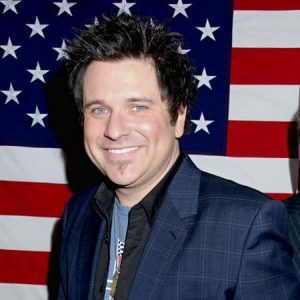 Jay DeMarcus, bassist for Rascal Flatts, will be signing copies of “Shotgun Angels” in NJ next month. View more details. 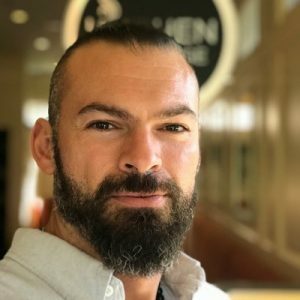 Alexa Bliss, WWE superstar, will sign copies of “The WWE Cookbook” in NJ next month. View more details. 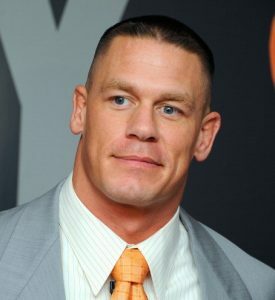 John Cena, wrestling & movie star, will be signing copies of “Elbow Grease” in NY next month. View more details. 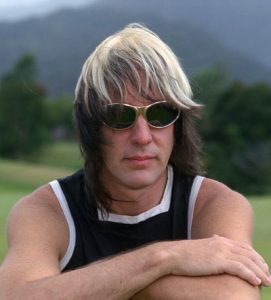 Todd Rundgren, rock legend, will be signing copies of “The Individualist” at various locations during March, April, and May. View more details. 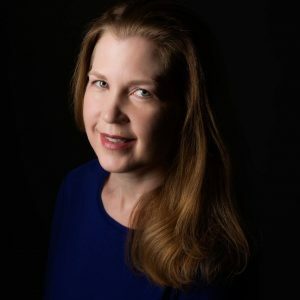 Taylor Jenkins Reid will discuss and sign her new book, “Daisy Jones & the Six” at various locations across the country during March, April & June. View more details. 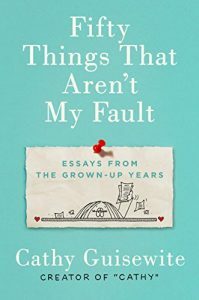 Cathy Guisewite, creator of the “Cathy” comic strip, will be signing copies of “Fifty Things That Aren’t My Fault” in FL during April. View more details. 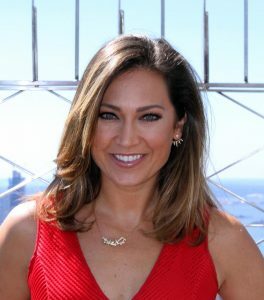 Ginger Zee, ABC News Chief Meteorologist, will be signing copies of “Chasing Felicity Into the Wind” in NJ during April. View more details. 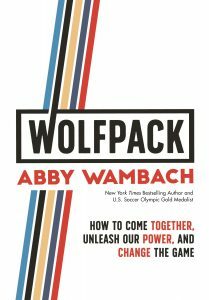 Abby Wambach, former soccer great, will be signing copies of “Wolfpack” at various locations during April. View more details. 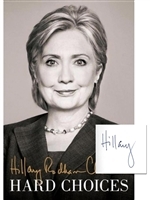 Elisabeth Hassellbeck, former star of “The View”, will be signing copies of “Point of View” in FL next month. View more details. 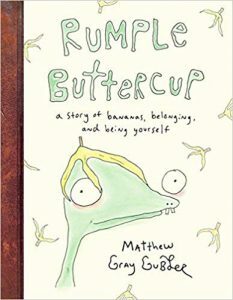 Matthew Gray Gubler, star of “Criminal Minds”, will be signing copies of “Rumple Buttercup” in NJ and CA during April. View more details. 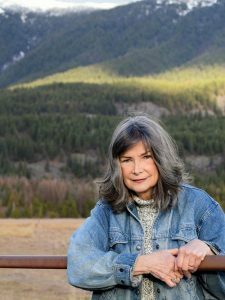 Delia Owens has announced a book signing tour for Where The Crawdads Sing…From New York Times bestselling nature writer Delia Owens, this is the debut novel about an unforgettable young woman making her way alone in the wilds of North Carolina. 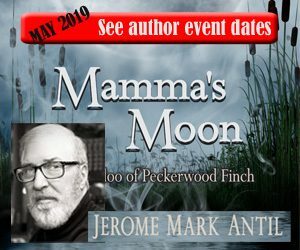 View more details.